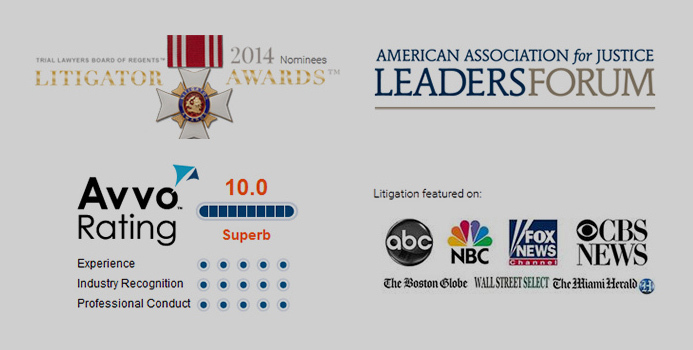 Paglialunga & Harris is a nationally-recognized law firm with offices in San Diego and Seattle. We represent ordinary everyday people who have been harmed by negligent or wrongful conduct. Our track record of successful results over the last 20 years speaks for itself. We help people harmed by wrongful conduct receive the justice they deserve. We believe that it is important that the injured are fully compensated and that wrongdoers are held accountable. When this happens, the scales of justice are balanced, and everyone is made safer. It is our mission to stand up for everyday citizens and communities who have been harmed by the corporate misconduct. Working together with other like-minded law firms, we seek justice for each and every person these corporations have harmed. Justice compensates those who have been harmed and costs these corporations money, which helps to deter future misconduct.